The WordPress is one of the most prominent blogging platforms which is being used by many professionals and agencies out there. 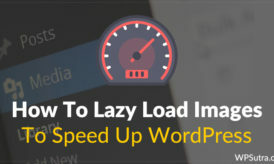 It has got a great number of helpful plugins which could be used for optimization or designing of any blog. Simply, there is much more things which can be taken out of it. 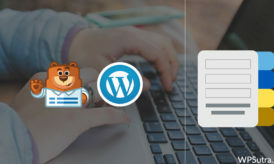 The pro bloggers are applying the certain kind of tricks with WordPress in order to boost the compatibility of it and to manipulate it accordingly, and we are going to disclose them for you. Today you are going to get some of the top WordPress tips and tricks which every blogger must know about it. I have checked these tricks and have found them interesting and helpful, that is the reason that we are sharing them with you too in order to help you out. The images which you upload on your site do not give the complete quality of it as WordPress has fixed the 90% quality for images as default. However, you can take it to hundred percent in order to ensure the complete quality of your images and do not waste even a single percent. , we are going to share a small PHP code which you need to use your theme which will stop WordPress from compressing your images and will ask WP to keep it 100%. The trick is going to be helpful for many Portfolios or Wallpapers blog where images are the key content, and they cannot compromise on the quality of their key content. First of all, login to your WordPress Account and add the following snippet to the functions.php file or add it in a plugin. This is another trick is about removing admin toolbar from your blog. The admin toolbar sometimes looks really odd on the blog, and it should be eliminated from there in order to make your blog look more professional. Additionally, it can be easily done by applying these steps from your side. First of all, go to your WordPress Account and then Click on Users. Now, under Users, Click on Your Profile and then you need to Uncheck the option Show Toolbar When Viewing Site. 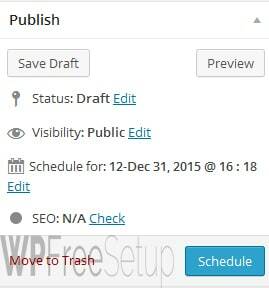 First of all, sign into your WordPress Blog and Open the Post which you want to schedule. Now, from the Publish Box, Click on Edit button in front of Publish Option. 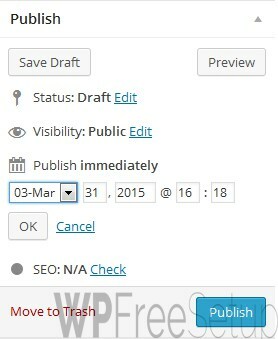 Afterwards, give the date, day and time on which you want to publish your post and then Click on the OK button. Then you need to Click on Schedule button, and it will schedule your post. 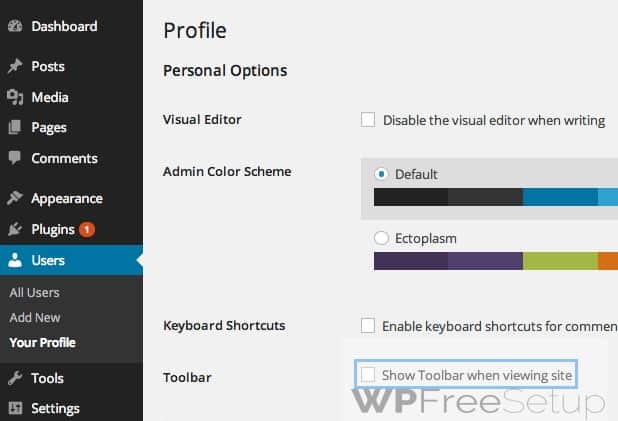 Go to Your WordPress Account and move towards Tools. Afterwards, head towards the Reset menu and then it will ask to proceed with some steps, do as asked and you are done. The database of your site carries all the crucial information about your site and it is important to keep your name well descriptive and unique. We have seen many newbies who firstly name their database unprofessionally, and later they want to change so for them the guide is here. You can apply these steps to change Database name using phpMyAdmin. First go to phpMyAdmin and head towards the Databases section and select your Database. Ones you have selected your database, now you need to click on Operations from top menu bar. Now, you need to write a name for your database under Rename Database to box and ones done, Click on Go and then it will prompt a confirmation message, accept the changes. Afterwards, it will ask you to create a new database, create a new file with the same name which you’ve previously given (do spell it correctly). Then Click on OK to save changes. Then it may ask you to click on OK to reload the page. Now, again go back to main cPanel Page and Click on MySQL Databases. After that, you need to click on Add User to Database and then select the database from the list; it should be the database with the new name. 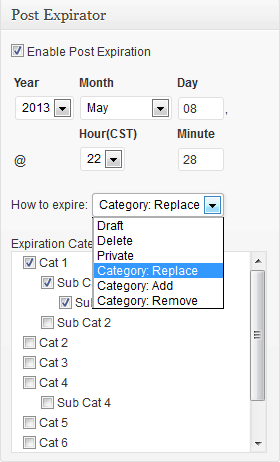 Now, select the Database user from the list which must be the same which you’ve used to associate the database. Afterwards, Click on Add button and then Checkmark the All Privileges box and then Click on the Make Changes button. First of all, you need to toggle full screen on your browser in order to hide all the tabs, you may press Alt+Shift+G for Chrome and F11 for Firefox. 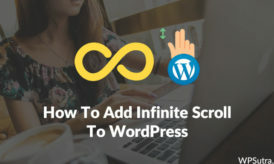 Afterwards, go to your WordPress dashboard and create a post which you want to write and then Click on Distraction-Free Writing button and then it will hide the all unnecessary features for time being. You might have noticed that when your article’s links are shared on other blogs then it creates a pingback or trackback and notify you with that link and that is the great practice as it let you know about the existence of your links. However, the spam with these techniques is also on the top which is annoying the bloggers and can harm their blog’s SEO too. So, you should know about them in order to report such links and perform some sort of steps for that. So, follow these steps to stop that pingback and trackback spam by tracking them. First of all, go to WordPress and head towards the Settings and then towards the Discussion. Now you need to check mark the Allow link notifications from other blogs (pingbacks and trackbacks) box. After that, Save the changes. Sometimes we post such articles which are not needed on the blog for long time, we want them to delete after some span of time. Such articles may be of contest, giveaways or others. So, in spite of deleting those articles manually, you can put an expiry date for those articles then it will be automatically drafted after the mentioned expiry date. There are two methods for doing this, and I’m sharing the most easiest and common one. Ones it is installed then it will add expiratory box on each post. You may set the settings according to your need. 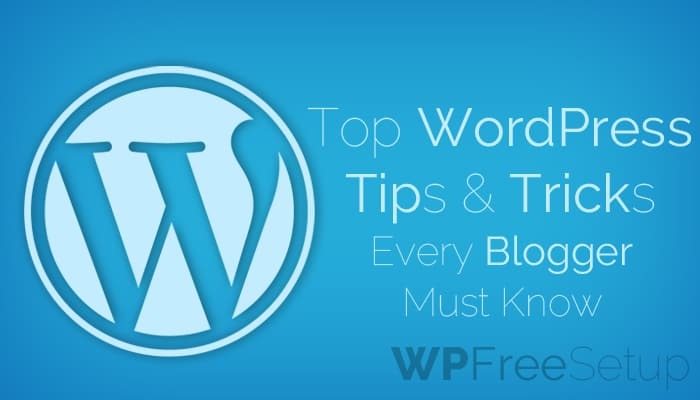 These were some top WordPress tip and tricks which every blogger should know in order to get most out of from their WordPress blog. If you have any kind of confusions or queries left related to this article then do let us know. We shall get back to your queries shortly. If you have found this guide helpful and worthy then do share it with your other friends and circle too. You may never know that your share may be proven helpful for many of the users out there. So, keep sharing and keep helping others as blogging is all about helping. Ohh. nice tips. Specially last one about post expiry date. Didn’t know such things exsist. Needed it sometimes the past and sure will use it in the future. Thanks. This is a very useful article Mansoor. I liked the idea of scheduling articles. I think we should observe the article index time by posting in various time and accordingly set the time. If you are able to get that time, then your article will be indexed in very short time. useful information. I also didn’t know about post expiry dates. I can’t find the “reset button”, where is it more precisely? Hi, i saw your post and your mail to me but i need your help ,my wordpress site does not have plugin and Yoast SEO and have try my possible best to get these but is not possible, how can i have it, and i don’t have money now to host, so please help me .thanks ADEWALE ONIPEDE. Good tip on the Pingbacks. I’ve seen numerous people revise their posts 5 or 10 times in 10 or 20 minute period. They are making small adjustments and additions and don’t realize that every time they hit “update” they are creating new pings. Right now we are using PHP for my website. But I am thinking to convert it to WordPress. and I am sure these tricks will help me alot. Great wordpress tips and tricks mate I really enjoyed reading the whole article and it’s must know trick for any newbie blogger. Wow tips and tricks!! I am wondering, i can do so many things with WordPress as i am newbie to blogging and this post is helpful to me. Thanks Mansoor keep sharing. Thanks for sharing Mannie . Any tips on seo are much appreciated. Great tips. I am a part time blogger but did not know much about these. Thanx for sharing. aahhhh the old distraction free writing…. where would we be with out? Great advice and a great article!